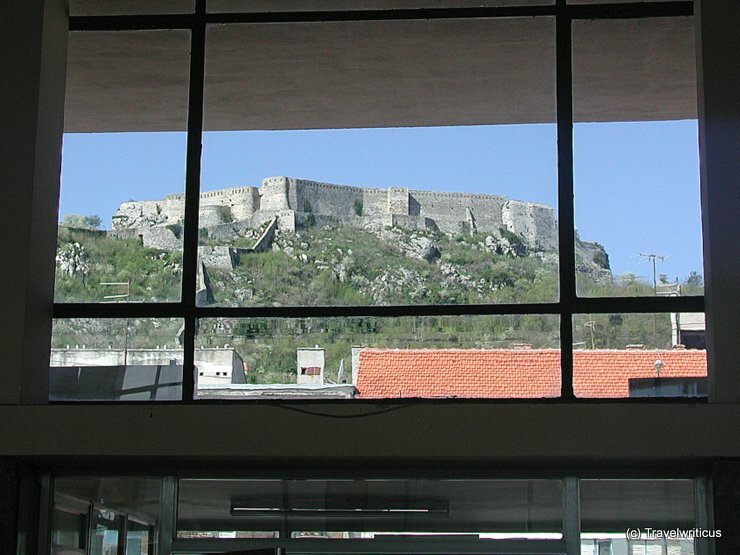 A photo of the fortress taken through the windows of the railway station in Knin. I always love to catch the first view after reaching a city by train. This entry was posted in Castles and tagged Croatia, Knin, Šibenik-Knin by Travelwriticus. Bookmark the permalink.